Checking in on other rooms in your home remotely can help put your mind at ease, especially if you’re a parent keeping an eye on little ones. Today, Amazon has bundled its Fire TV Cube with its Cloud Cam to bring your video feeds right to your TV screen. While separately they’re each listed at $120, this bundle brings the pair down to $200, saving $40 off those combined list prices. The Fire TV Cube is a streaming device with the smarts of Alexa built right in. Beyond checking video feeds, you can also use it to access streaming services and control your live TV offerings with voice controls, as well as adjust things like volume and channel changes all in one place. When we tried it, we found that Alexa had a hard time keeping up with some commands, making the choice control element a little spotty. Still, this streaming box comes with a remote, so you’ll be able to navigate to whatever you need manually if voice commands don’t quite get you there. 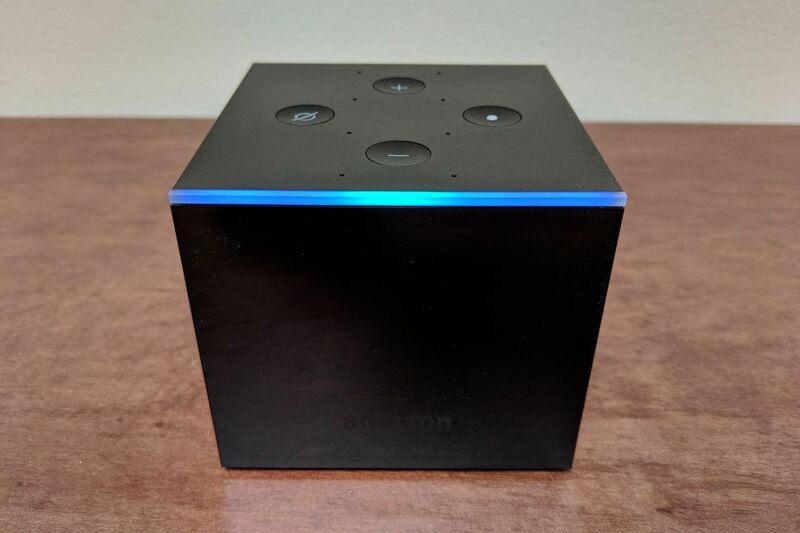 We gave the Fire TV Cube 3 stars out of 5, noting that although Alexa’s limitations left much to be desired, when it does work the voice control is amazing, as well as those all-in-one TV controls. 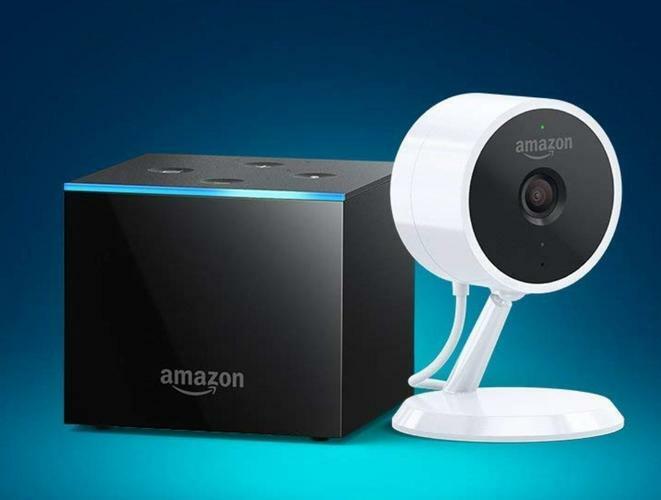 The Amazon Cloud Cam brings Alexa to home security systems. Compatibility with other devices, such as the Fire TV Cube and Amazon Key, make it a great addition to a smart home set-up. This camera comes with plenty of features to keep an eye on your home, with 1080p video and night vision providing a clear view and motion, sound, and vibration detection keeping it up to speed with movement in the room. You can also use two-way audio for intercom-style use, and you’ll get a full 24 hours of cloud storage to download and review. We gave this cam 4.5 stars out of 5 for its great video quality, fine-tuned motion control, and compatibility with other devices.